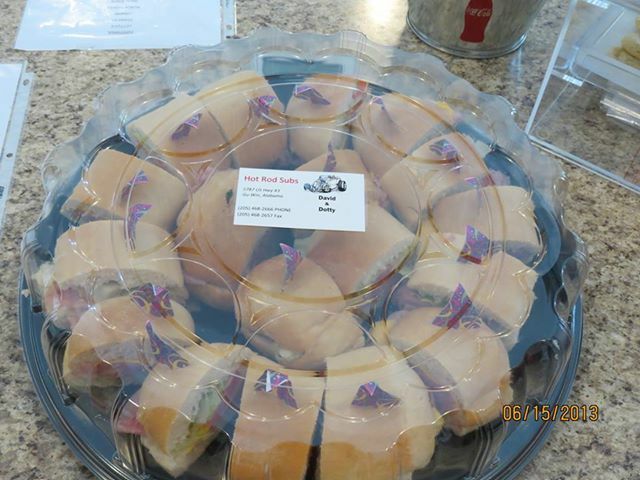 This week we are offering a Ham and Cheese Sub, served with chips, pickle, and a drink for only $7.50. Hurry in Today!! Don't forget our cruise in this Thursday night 6-8. There will be free door prizes and a great environment to come hang for the afternoon. Hope to see you all there! Due to high requests, we are extending our hours on thurs-Fri until 8pm. Come in and warm up! Good Afternoon everyone I want to share a new item we are adding to our menu. 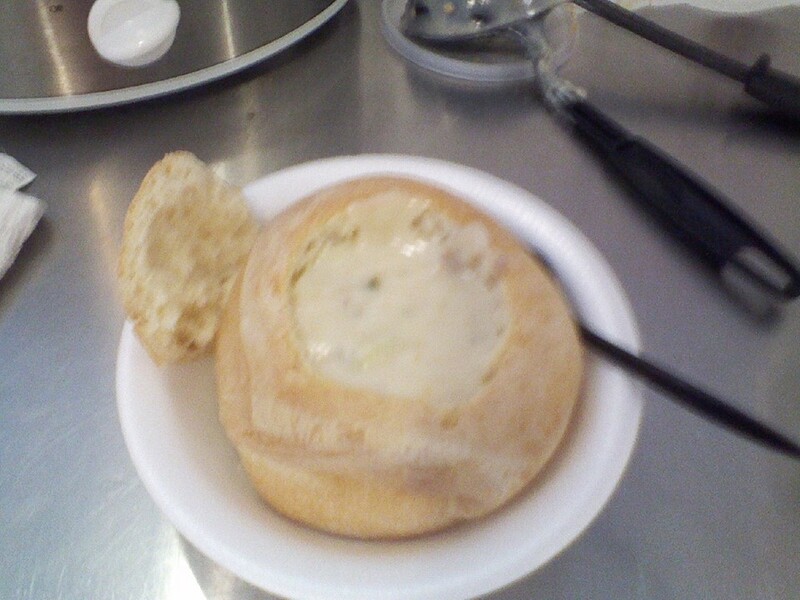 We will be adding a bread bowl filled with either soup or chili. This will be a limited item. I have to say that these are absolutely delicious. Also not sure what to get that special person for Christmas how about a Gift Certificate to their favorite sub shop. Winter is finally here! We have changed our operation hours a little bit to accommodate the cold weather and early sunset. We are now open Mon-Weds 10:30AM to 2:00PM and Thurs-Sat 10:30AM to 6:00PM. If you haven't made it in yet we have also added Potato Bacon Soup to our menu. 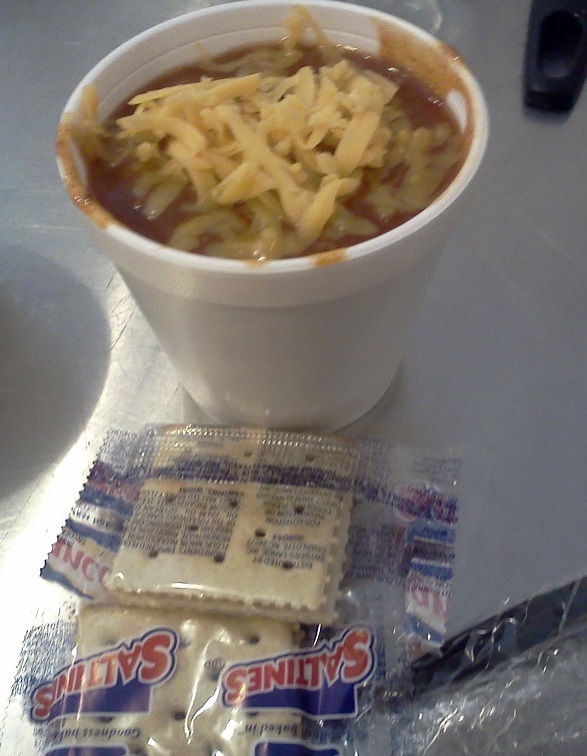 Come warm up with a hot cup of soup! OK everyone it's that time of year again and Hot Rod Subs is offering a touch down special that's four ham & cheese subs, four bags of chips and four cold sodas for 25.00. 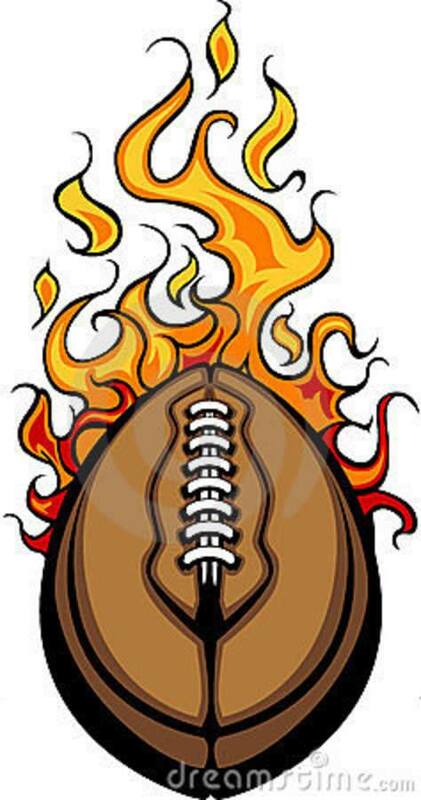 Call your order in and get ready to watch some football!! We are working on major updates to our website... Soon to come include a mailing list, and a guestbook.